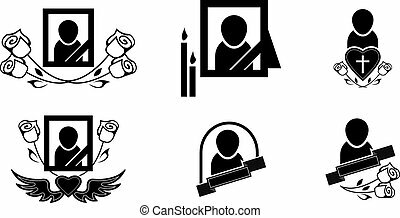 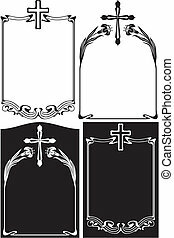 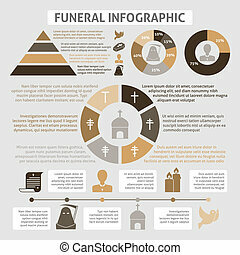 Obituary symbols. 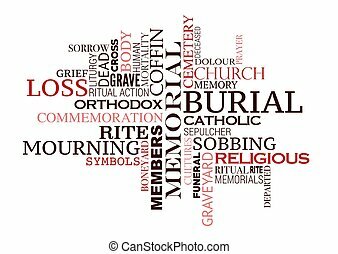 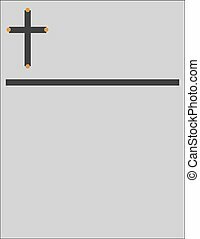 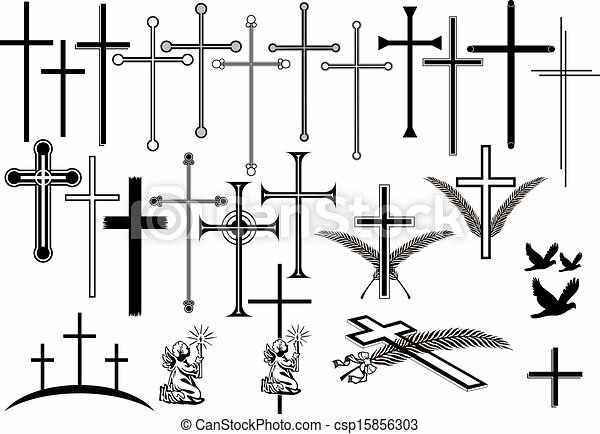 Crosses in different designs and other obituary symbols. 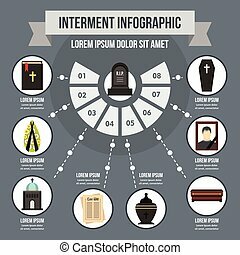 isolated and lossless scalable vektor illustrations. 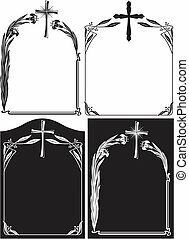 Funeral notice with abstract timeless motive entering Heaven. 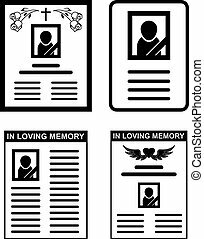 Obituary notice and condolenences background. 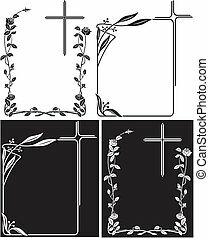 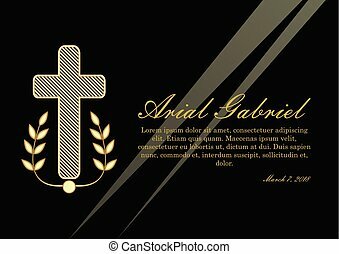 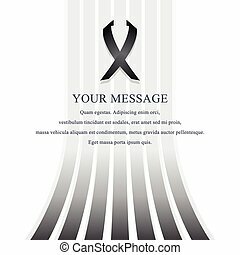 Vector mourning card with black ribbon. 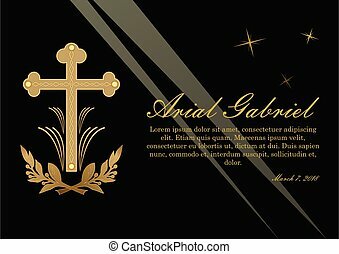 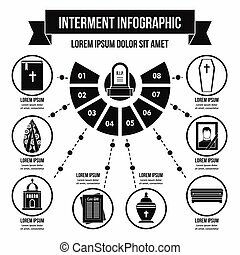 Funeral card with place for text.